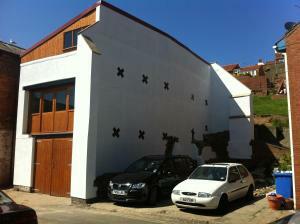 Blue Mountain Barn is a holiday home situated in Scarborough, 4.1 km from Peasholm Park. It provides free private parking. A dishwasher, an oven and .. 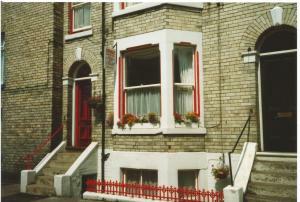 Featuring a garden with a barbecue, Tweedmouth Cottage is a holiday home situated in Scarborough. The property boasts views of the garden and is 2.5 k..
Lodge Farmhouse is a holiday home with a garden, set in Scarborough. The unit is 2.5 km from Peasholm Park. There is a dining area and a kitchen comp..
Mulgrave Cottage is a holiday home featuring a garden with a barbecue, set in Scarborough. The cottage is 2.5 km from Peasholm Park. There is a dinin.. Situated in Scarborough, Brightwater Apt. 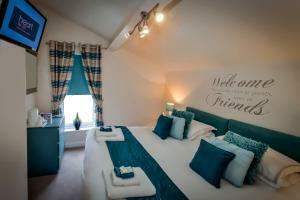 Offers self-catering accommodation with free WiFi. The apartment is 200 metres from Peasholm Park. There is.. 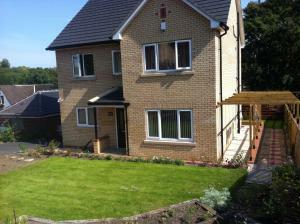 Featuring a garden with a barbecue, Scarborough Cottage is a cottage set in Scarborough, 2.5 km from Peasholm Park. The unit is 4.1 km from The Spa Sc.. Featuring free WiFi, CG Hostel Rooms is set in Scarborough, 400 metres from Peasholm Park. Guests can enjoy the on-site bar. Free private parking is a.. Featuring free WiFi throughout the property, Kingsway Hotel offers accommodation in Scarborough, 400 metres from Peasholm Park. Guests can enjoy the o.. Featuring free WiFi throughout the property, Park Lane Hotel offers accommodation in Scarborough, 100 metres from Peasholm Park. All rooms are equipp.. Located in Scarborough, Tamarind Guest House offers en-suite accommodation with free WiFi access throughout and public parking facilities free of char.. 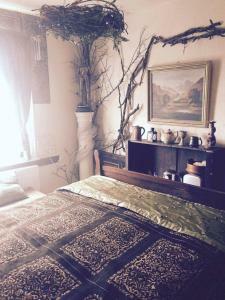 The Cair Paravel Hotel offers pet-friendly accommodation in Scarborough. Each room has a flat-screen TV and DVD player. You will find a kettle in the.. 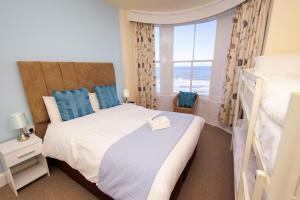 Situated in the seaside town of Scarborough, The Douglas Guest House offers free WiFi access and free off-site parking. Just a 9-minute walk from the ..
A 15-minute walk from the centre of Scarborough, with the beach and Peaseholm Park at the end of the road, North Bay Guest House has a lounge area wit..